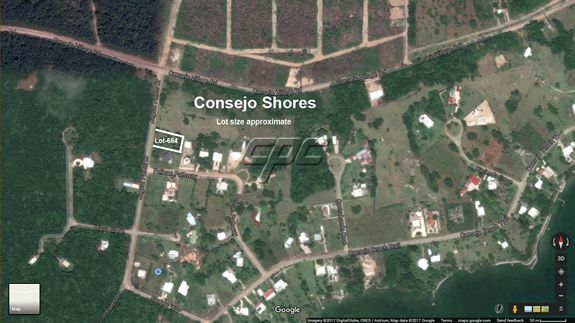 This sea view lot is priced right for a quick sale. 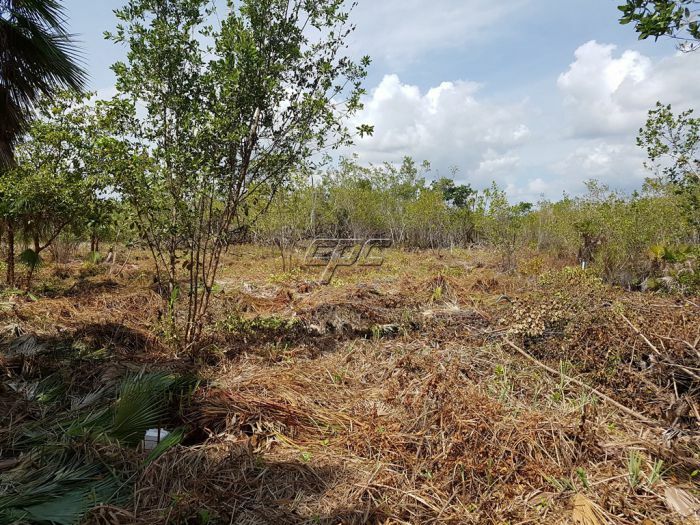 It is a spacious lot measuring 85' x 215' a few miles north of Placencia in the coveted Caribbean Way community. Measuring over 21,000 sq. 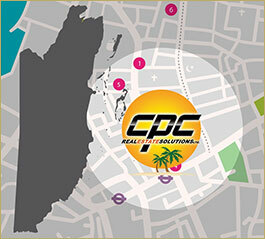 feet, it's one of the largest beach view lots in the development and perfect for building your dream home in the sun. 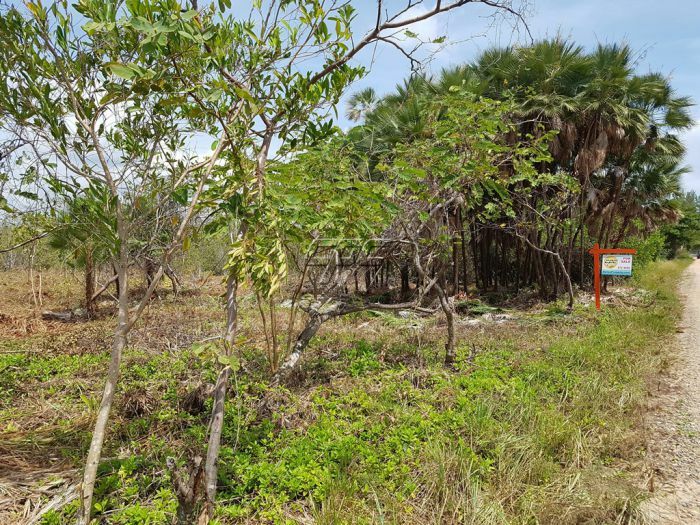 The lot sits across the road from some of the nicest homes in this section of the peninsula and there are two public right of way accesses to the beach, located directly across the road from the lot. These right of ways ensure you'll always have access to the warm Caribbean Sea. 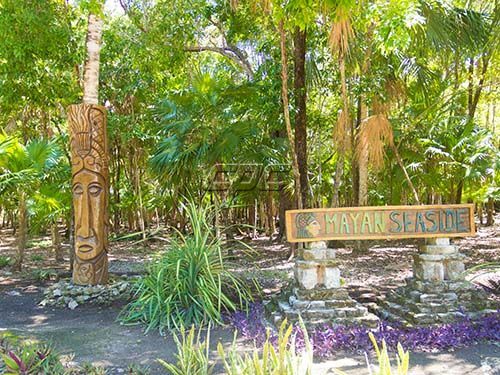 When you build your new home you'll enjoy spectacular sunrises and views of the Caribbean Sea to the east and breathtaking sunsets and views of the Maya Mountains and the Placencia Lagoon to the west. 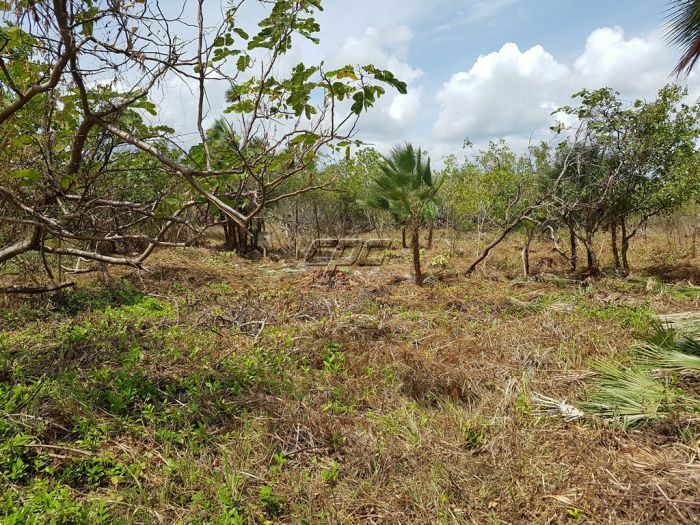 The owner has priced this lot to attract serious buyers only, and at this price, this is the best deal you'll make in this part of the Caribbean. Don't be dissapointed, contact us today for more information.